Everyone knows that having a business is tough. The influx of cash may be constant, but business owners have to work hard for it. As a business owner, you have to be determined, you have to have a strong stamina, and you have to be ready to take risks. 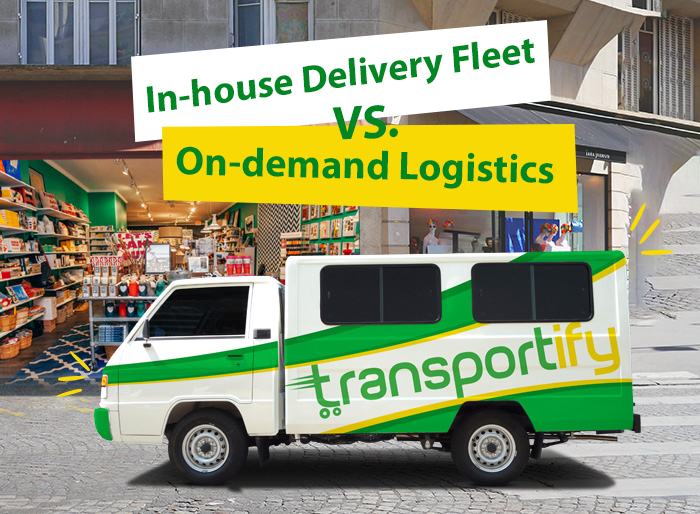 One of these risks is deciding to have your own business delivery fleet: your own fleet of vehicles that will deliver various goods to valued customers. This risk is definitely a big one, so before you decide on a course of action on whether to have or not to have your own delivery fleet for your business, consider the pros and cons of the situation. 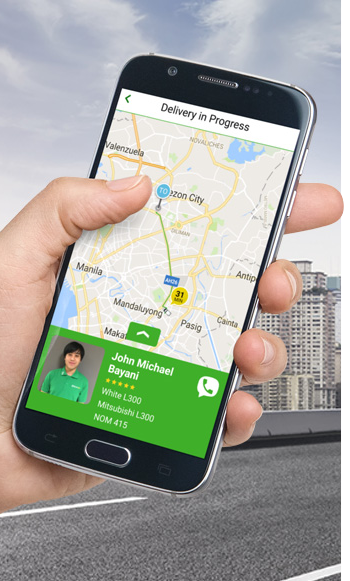 •You are in full control of your delivery schedules. •you provide personal touch that customers like. •It can also serve as an advertising strategy. 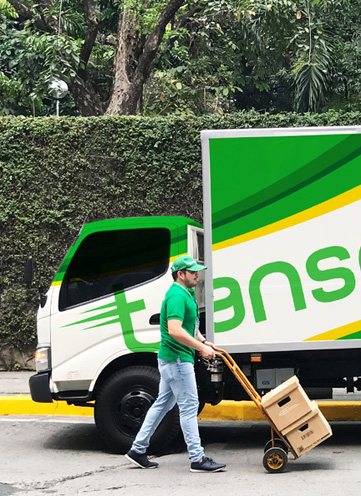 •It takes time hiring professional and trusted drivers. •It takes time searching for delivery vehicles to buy. •You need a proper storage and parking space. The Alternatives you can use. •You can use Transportify and its services for your business. •Has affordable prices for excellent services. •Has a reliable track-and-trace feature. •You can select multiple destinations in one transaction. When it comes to risky and huge businesses-related decisions, one should always try to fully understand the situation at hand. As a business owner, you should know all the upsides,downsides, and the other possible options before you make a final decision. As a business owner, you have to be able to take risks—and one of these risks is deciding to have your own business delivery fleet. Before you go and settle on a final decision, make sure you know all the advantages, the different disadvantages, and the alternative you can use.